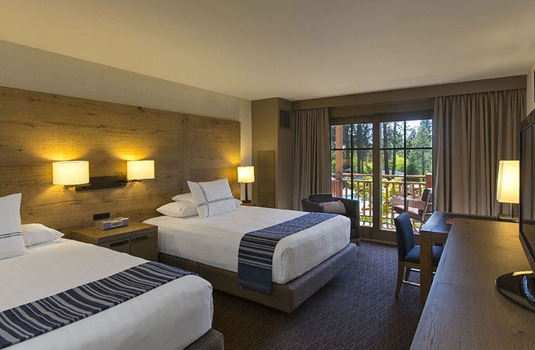 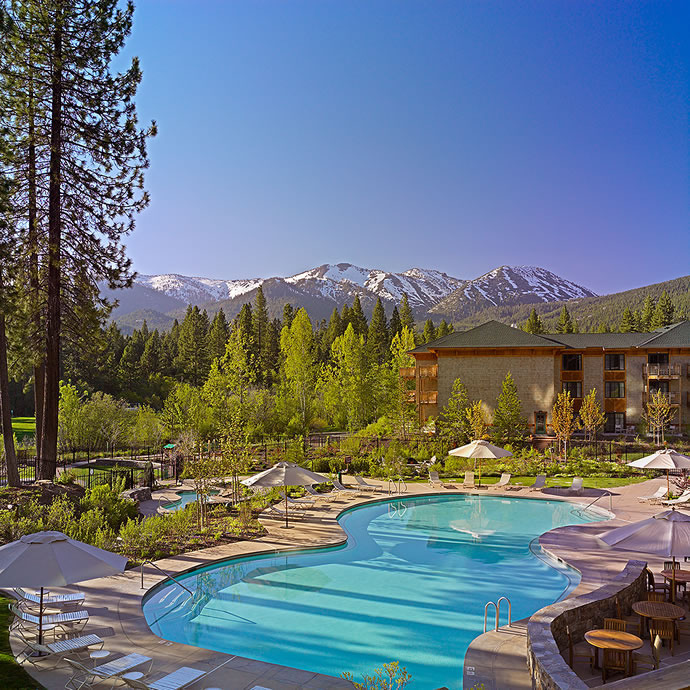 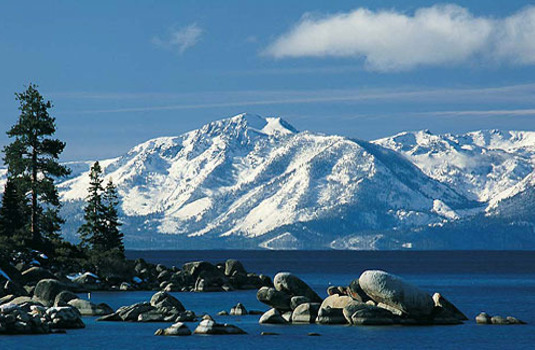 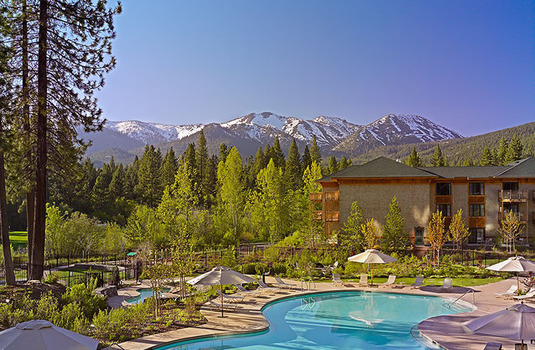 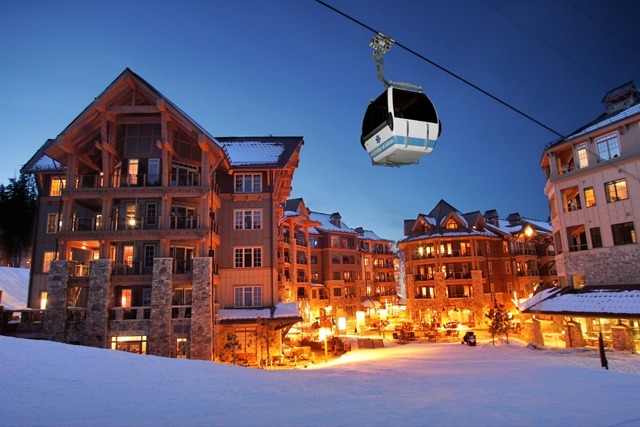 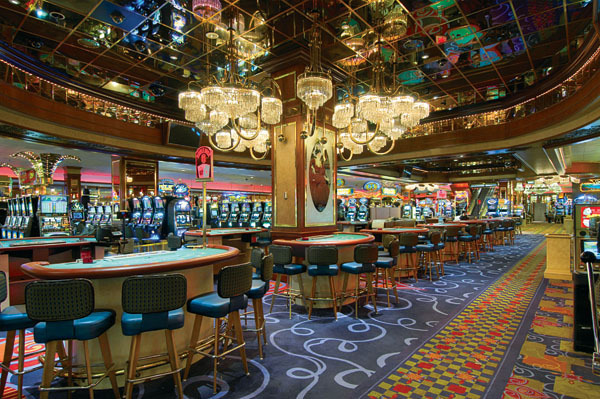 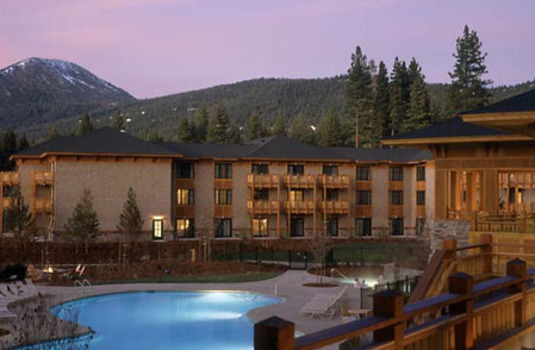 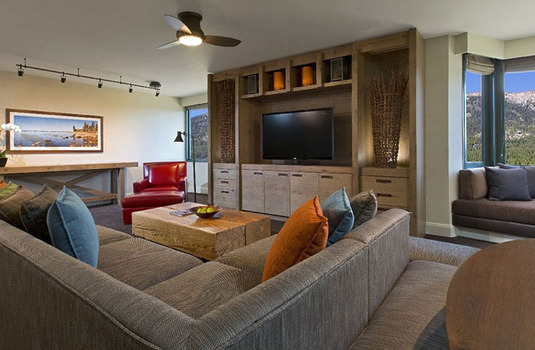 Although the Hyatt Regency Lake Tahoe is not near the ski resorts surrounding Lake Tahoe, the hotel makes a great stopping location with great transport links to ski resorts Northstar, Heavenly and Squaw Valley via the provided ski shuttle. A daily bus leaves the Hyatt Regency resort at approximalely 8am every morning to your selected ski resort and returns to transport you back to the Hyatt in the afternoon at 4.30pm. 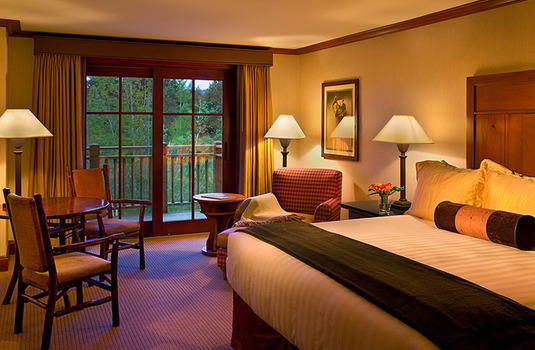 Each bedroom is a large double bedroom able to sleep up to 4 guests. 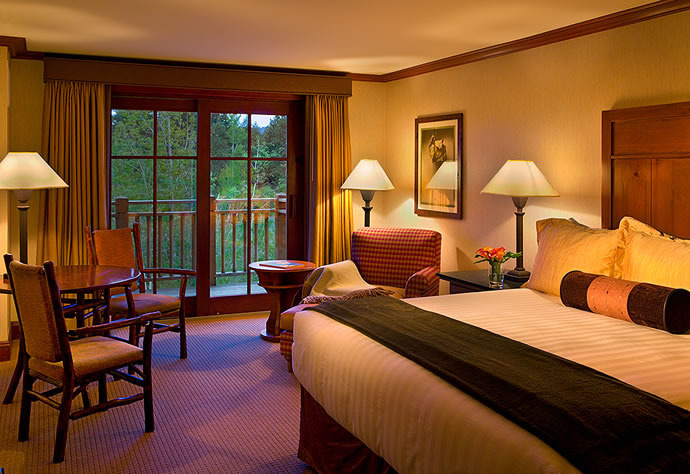 All bedrooms are fitted with a HD TV with satellite, iPod dock and a safe to secure all valuables when you are not present in the room. 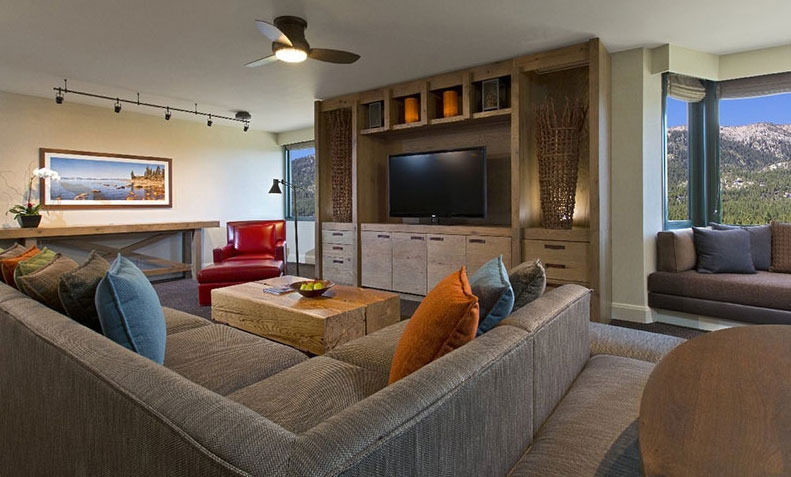 All rooms are also equipped with high speed internet, a minibar and individual heat controls for maximum comfort during your stay. 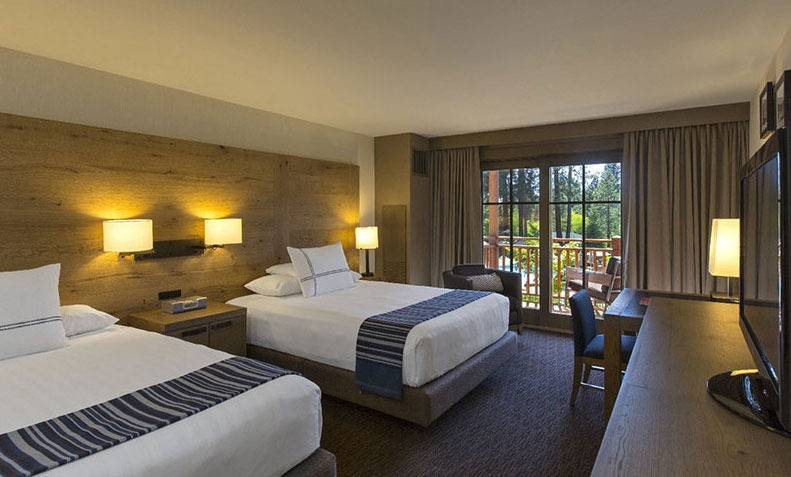 The Hyatt Regency prides itself in providing all guests with the highest quality residence during their holiday providing room and concierge service through the day. 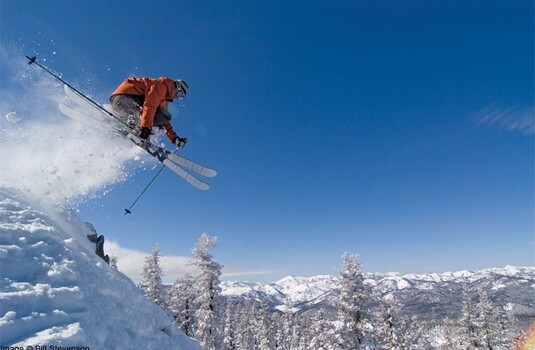 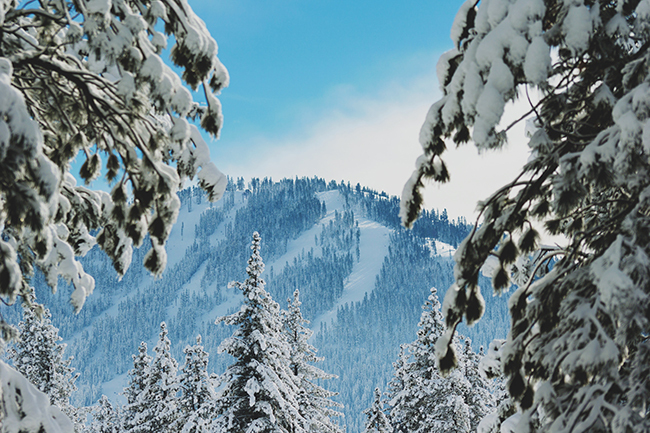 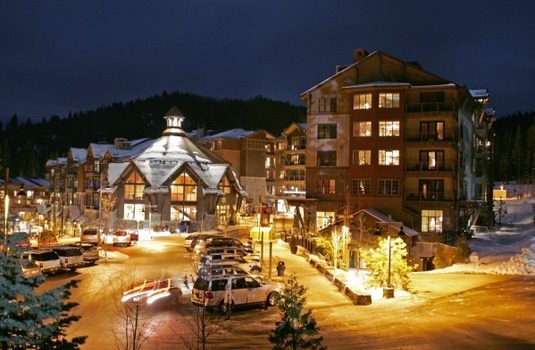 Californias Northstar resort offers a brilliant family experience for skiers of all levels and age groups. 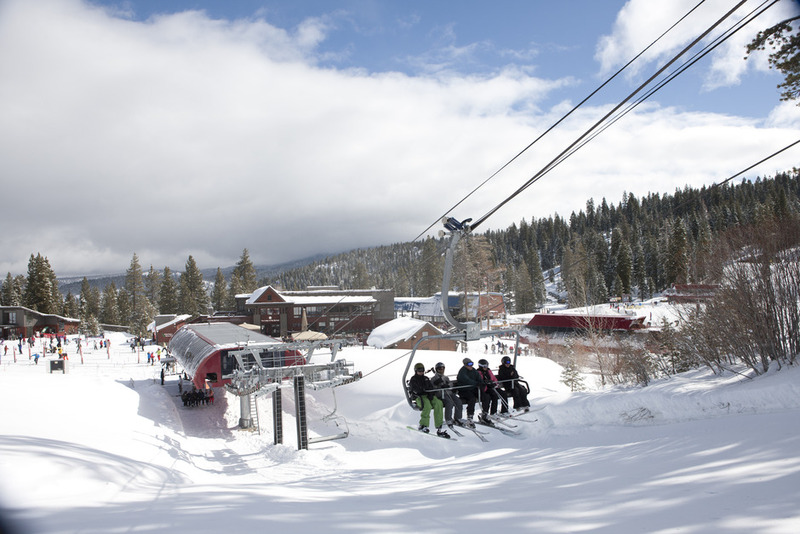 With 97 runs covering 3,000 acres of terrain. 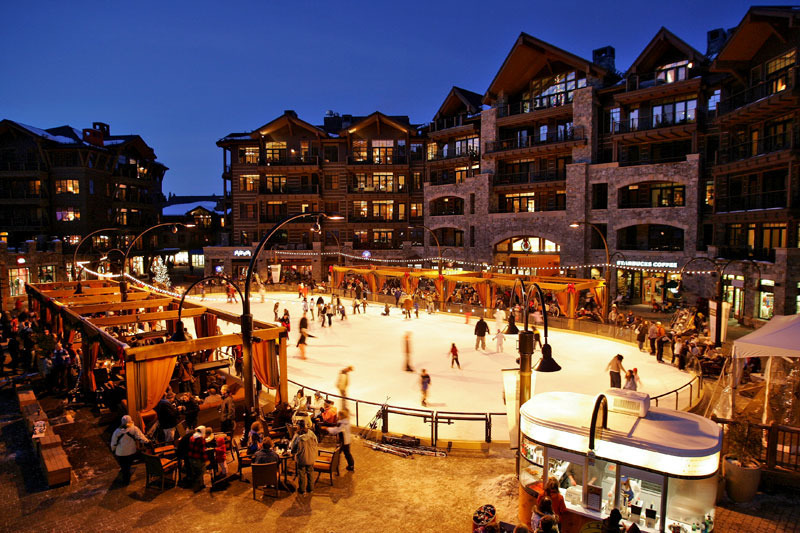 Along with several activities through the day and night, the Northstar resort makes for an excellent family getaway through the winter period.